As humans, we seem to have a primal connection to trees. They are living things that connect with our lives. We plant trees to memorialize special occasions such as births and deaths. 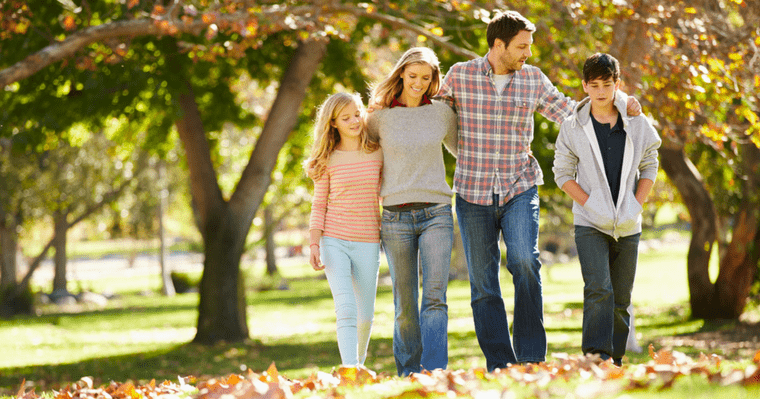 Our favorite spots for spending special times with our families are usually under a “favorite” tree. They offer refreshing shade, protection from the sun and rain, and beauty that changes with the seasons. But what if you suspect one of your trees is sick, and you’re wondering if it should be removed. 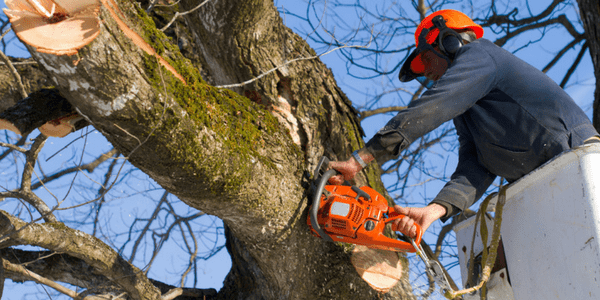 The best way to know of course is to call in a trained arborist, but there are some tale-tell signs you can look for that will let you know that it’s time to take down that tree. Stand back and take a look at the overall appearance of the tree. Does it look healthy or does it look like it’s struggling? 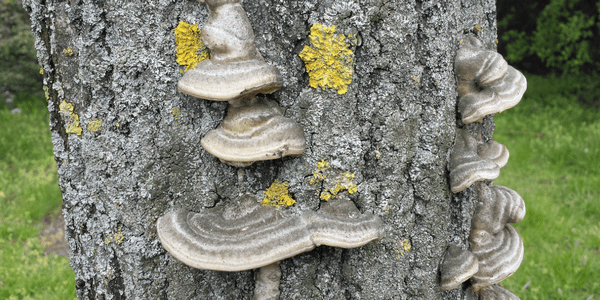 A tree’s trunk contains the most obvious clues to a dead, rotting, sick, or infested tree. In some cases, a diseased tree can be saved which is great news when it’s that’s beautiful old oak you don’t want to lose. Sometimes mitigating actions such as pruning away damaged areas, or removing substantial weight can slow the decay of a tree and give you more years to enjoy it. Our certified arborist can help you to determine the severity of the problem and what action to take. Sometimes a sick tree can be saved with help from a professional. But when a tree is beyond saving it can be difficult to decide when to remove it. If it’s not threatening a structure or people, it’s easy just to leave it alone. But there are some very compelling reasons why a dying or dead tree needs to come down right away. Be sure to read the next part of our blog where we discuss four reasons why you should remove a dying or dead tree immediately. Call our experts at Aadams Tree & Landscaping, and we’ll be happy to remove your tree safely and efficiently.